The RICOH THETA Dream and Build Contest is now accepting entries. 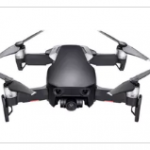 In the field of 360 degree cameras, the THETA stands out for its programmability, its use in industry, and its active and energetic developer community. The RICOH THETA V is an Android-based camera with an open architecture that allows building your own programs and installing them in the camera to completely customize functionality. Companies in Construction, Real Estate, Used Car Sales, Virtual Tours/Tourism and many more industries have based their products and services on customized THETAs. The new RICOH THETA Z1 has the same open architecture and can be used in the contest as well. The 360Rumors review of the z1 is here. 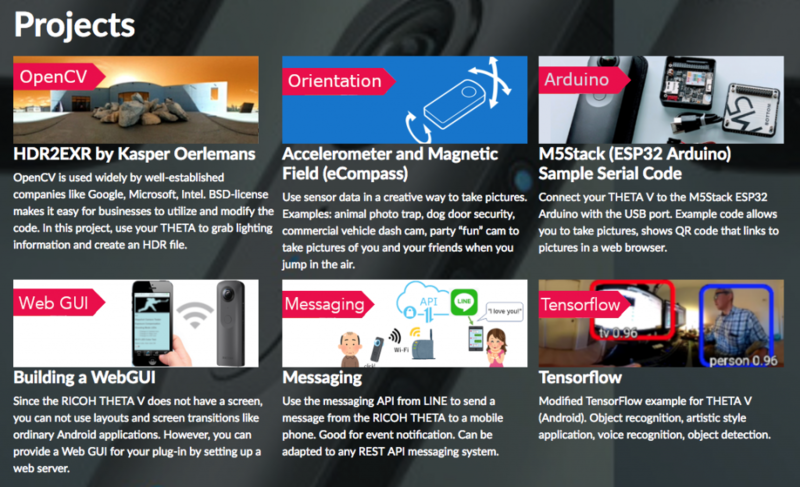 The first month of the contest includes a chance in submit your idea for the plug-in you’d like to develop for a chance to win a THETA V to use in the contest. 10 people will be chosen based on their submitted idea. If you’re willing to submit an Android program showing some level of image manipulation, the contest with provide 360 media to work with. In other words, you can do some programming without having the camera. This will prioritize your application for hardware. Applications for hardware are open March 20 – April 16. Don’t have a clear idea yet? Worried about starting from zero? A Discussion tab is available for asking questions, vetting ideas, sharpening your ideas. Prizes, unique badges, and access to cutting edge specialized hardware. Badges are awarded for submitting your idea, for submitting an entry (a completed THETA plug-in), and, naturally, for the final winners. Join the community of THETA plug-in developers and receive the unique badge that you earned. 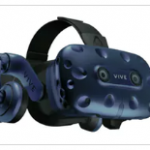 Over $5,000 total in prizes, includes HTC Vive Pro VR Headset, DJI Mavic Air Quadcopter drone, Google Pixel Slate with 64GB storage, Oculus Go VR Headset and more. 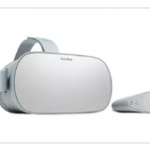 The contest is most appropriate for Android developers who have a RICOH THETA V or a RICOH THETA Z1. But as mentioned above, you can apply for hardware. Some level of programming skills are required. 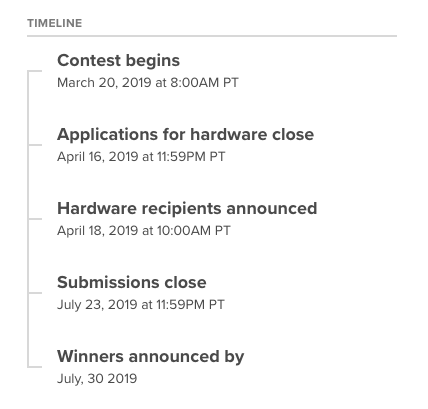 But if you’re a gadget person, a THETA power user, or just have a great idea for using THETA in a unique way, you should go to the Apply for Hardware tab and enter your idea before April 16. The RICOH THETA V is the world’s best-selling 360 degree camera. 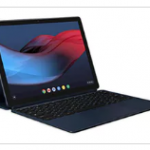 It runs an Android-based OS with an open architecture that allows excellent access to its extremely high quality specialized hardware. Insta360 EVO Review posted: Should you get it?